Trying to have a rational discussion about climate change with people can be hard work. Aside from the self-styled “sceptics” – those who deny large swathes of the science with the wave of a dismissive hand, and the curmudgeons – those who deliberately spread disinformation, I have a great deal of sympathy for people who have doubts about the causes and effects of global warming. I have “walked a mile in their shoes”, and I find that most of their lack of comprehension stems from being forced to look through a keyhole at selected facts. Their view is distorted, and they are missing the context in almost every case. Let me run through just one basic problem from start to end. Climate change scientists say things like, “The 20th Century saw unprecedented global warming”. Climate change doubters say things like, “The current temperature of the Earth is unremarkable. It’s been hotter before, and it will be cooler again.” Notice if you will the first dispute – it’s a completely artificial one – based on semantics. 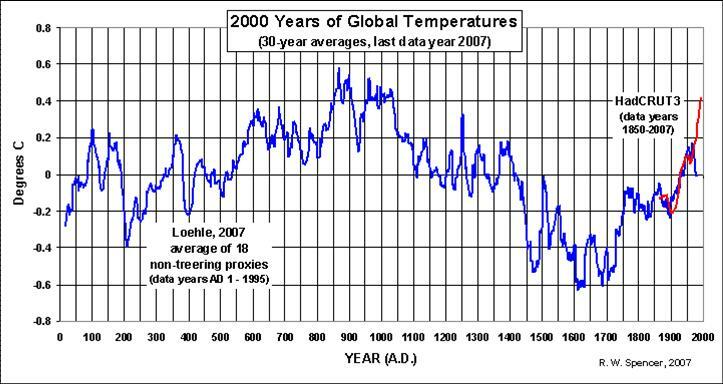 The average temperature of the Earth has indeed been higher, quite a lot higher, in the deep past. But the scientists are still right – because the rate of warming, the speed at which the Earth is warming, is indeed uniquely high. 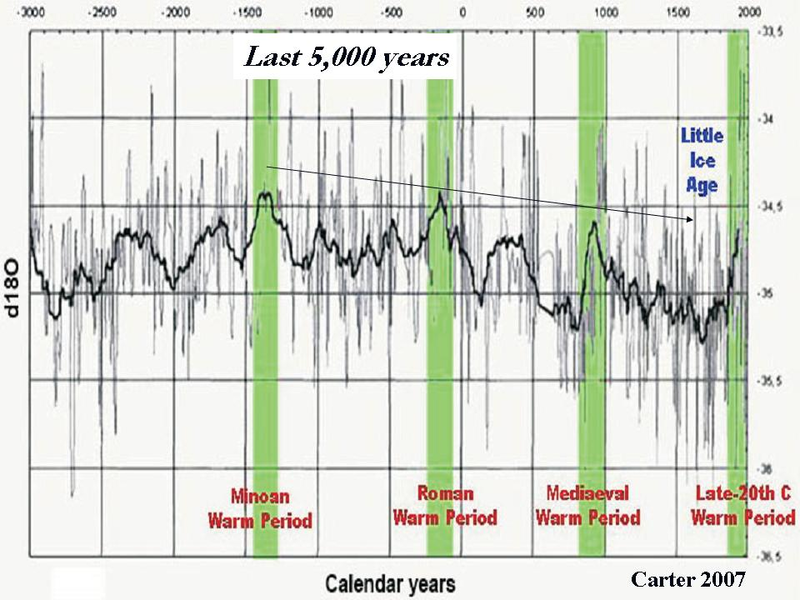 There are no completely similar periods of warming in the geological past. There have been periods of intense warming, but they have either occurred on different timescales, or have had a clear attributable cause that isn’t present today. Then let’s take a look at the 20th Century part of this claim in detail. Those who doubt that recent global warming is being mostly caused by mankind’s activities will generally say things like, “In the 1700s, we had the Little Ice Age, and in the 20th Century the temperatures started to recover. Temperatures today are similar to those back in the Middle Ages, when there was a period called the Medieval Warm Period”. And indeed, if all the information you have to go on is a relatively well-substantiated chart of the Earth’s average global temperature over the last 1,000 years, you might well have to agree. But if you winch open the keyhole a little wider, you can start to see more clearly, and you should be able to hear the mental gears cranking. The general view from science, and this is collapsing the knowledge of thousands upon thousands of research articles, so I might miss a bit, is that the Earth has been in an overall period of slow cooling since around 10,000 years ago, with a few periods of slight warming in between, but that the general trend of the temperatures for the last 3,500 years (or 2,000 years) has been cooling, apart from the last 350 years. And even in the last 350 years the trend has been cooling overall, until (just before) the start of the 20th Century, when a very rapid warming began. If the climate change scientists could make this one point well enough, and frequently enough, it would knock out one of the key supporting pillars of climate change doubt, and allow people to resolve their confusion, by facing up to reality. People deserve to get the full picture of global warming and climate change. We need more public education.